Minister Cwesi Oteng has released his much anticipated new album ‘Anthems (Live)’ available now on all digital platform for download. 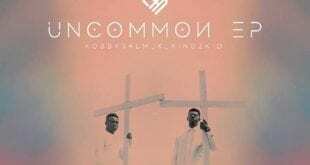 Clearly, with the new ‘Anthems’ album, Cwesi is pushing the envelope again with a new sound which he describes as the global sound of congregational music and believes will bless lives in the same vein the likes of legendary Christian music names like Hillsong and Bethel Music have impacted generations. 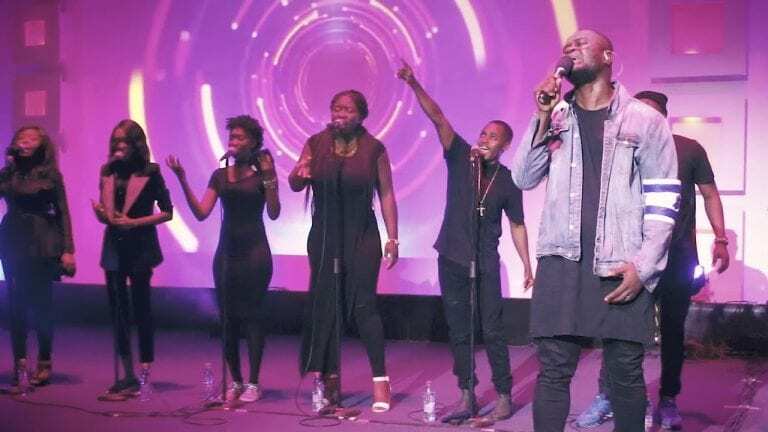 The 12 track album is what can be described as a perfect blend of incredible worship and afro praise tunes of which ‘Next in Line’, ‘Great are you Lord’, ‘With Everything’ and ‘My Defense’ were released as singles ahead of the album’s arrival. 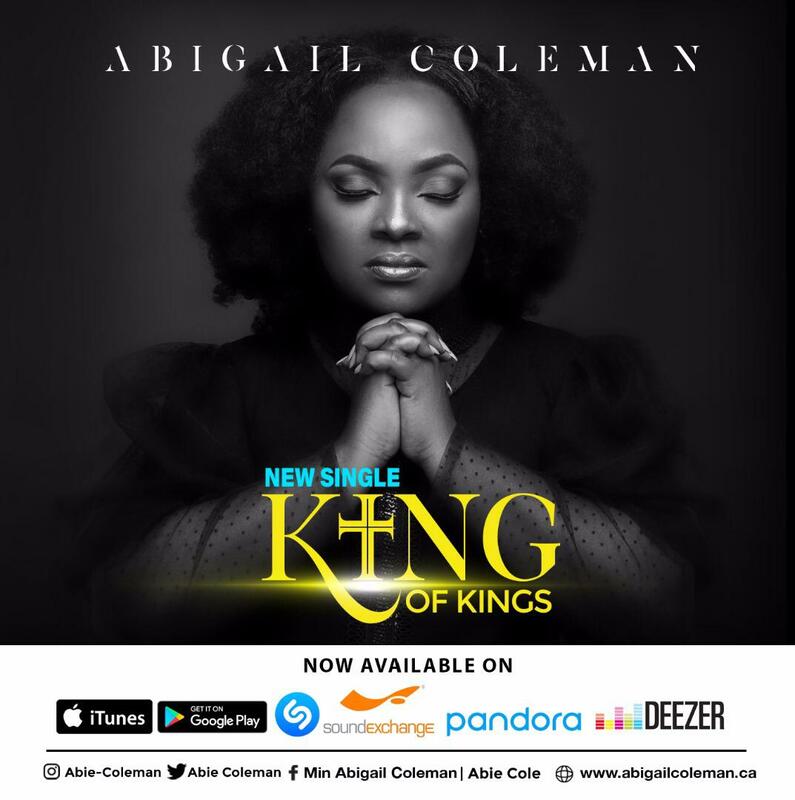 With these singles, the anticipation for the main project had increased knowing how well these songs have performed on both local and international platform with spots on several music charts. 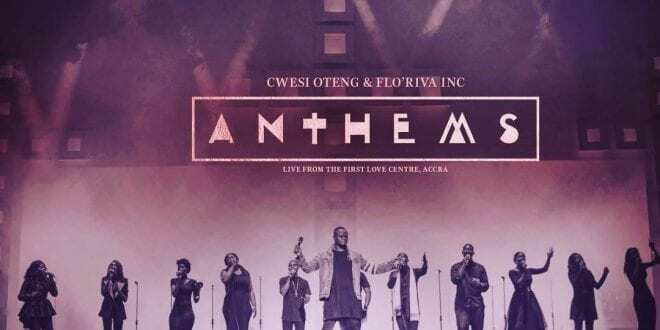 ‘Anthems (Live)’ was recorded live at the First Love Center – Light House Chapel Int under Hermon Music label together with the ever flowing Flo’Riva Inc team. 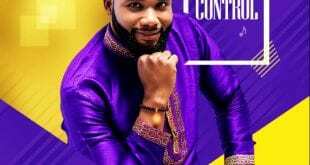 Also working with Cwesi Oteng on this great project are Emmanuel Blodo, Curtis Quarcoo as producers with post Live and Post production handled by Jonathan Kakraba.